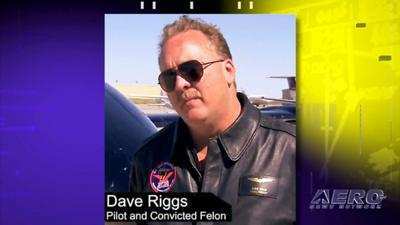 Preliminary Report: On the eve of the NTSB hearing in which aviation con-man and bad boy, David Riggs, is expected to try and defend himself against the FAA's Emergency Order of Revocation, ANN has learned that Riggs' company, Mach One Aviation, has filed suit against three of the witnesses who have provided testimony to the FAA, and who may be asked to appear against him in the upcoming hearing. The suit, ostensibly filed as a, "COMPLAINT FOR INTENTIONAL INTERFERENCE WITH PROSPECTIVE ECONOMIC RELATIONS," was filed by LA based attorney, Paul Sweeney, who confirmed the existence of the suit but refused to provide more details until he OK'ed it with Riggs. Sweeney asked for and received the identification of ANN's editor-In-Chief and then closed out the call. The suit names Sandy Young, Gary Gustavson, and Mike Smith, who were all present at the site and time of the fatal accident that claimed Riggs' associate Doug Gilliss and his passenger, 65-year-old Richard A. Winslow of Palm Desert, CA. They were there to fly with either Riggs or Gilliss. Smith, was in the other L-39, with Riggs, and watched his friend, Rick Winslow go down shortly after takeoff. 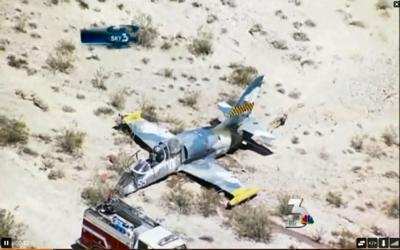 At the Boulder City accident, which took place, May 18th of 2012, witnesses said that the L39 lost power just after takeoff and went down in the desert just west of the airport. Gilliss declared an emergency just before the plane went down. According to the NTSB Prelim, "A group of eight people had paid for a flight package. 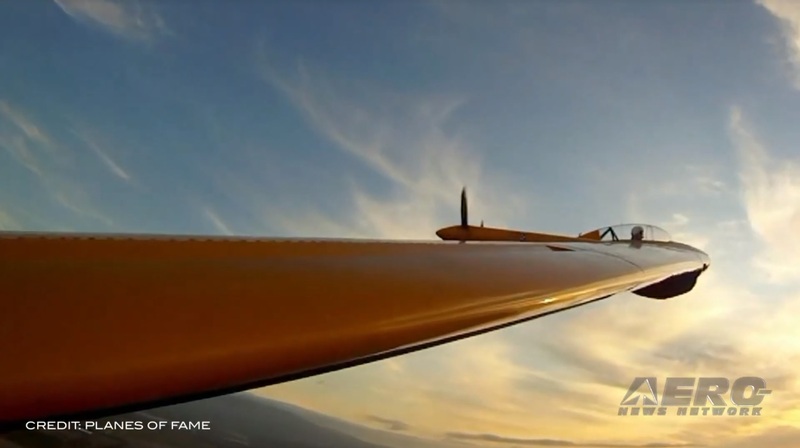 The flight was to be 45 minutes long, and at the end of the flight each passenger would be provided a film of their flight. The majority of the group was interviewed, and they stated that they were driven by bus from their hotel to BVU. Once they arrived at BVU, they made their way into BFE FBO (fixed based operator) and were told by someone at BFE that the two airplanes were en route from VNY. While they waited for the airplanes to arrive, the group discussed the order in which they would fly since only one passenger could occupy one seat in each airplane. After the airplanes arrived, the group reported seeing two people exit each airplane. The group talked to the pilots and took pictures of themselves with the airplanes. They moved inside BFE to a conference room where they received a briefing of what to expect. Members of the group indicated that there would be four flights; two flights would occur before lunch, the airplanes would be refueled, and then they would have the final two flights. 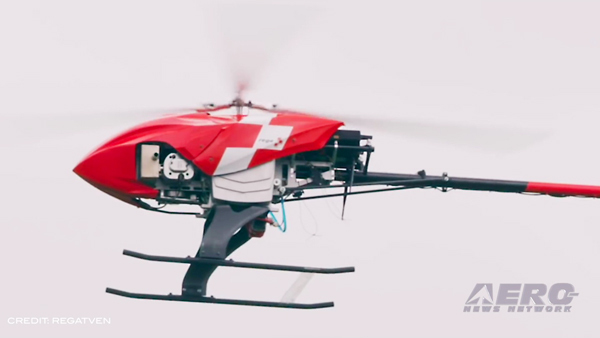 The passengers did not observe any mechanical problems during the first two flights. The accident flight occurred on the third flight of the day after the lunch break." 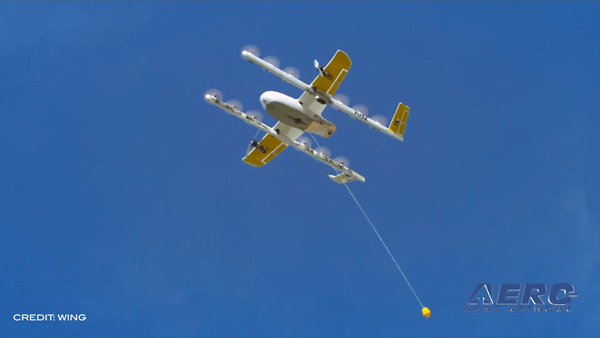 The report also stated that, "Mach 1 Aviation and Incredible Adventures operated the flight under the provisions of 14 Code of Federal Regulations Part 91." The 44 page lawsuit (complaint and supporting documents) states that each of the passengers booked to fly with Riggs or Gilliss that day (via Incredible Adventures) knew that the flights were to be conducted solely for the purpose of filming. One of the individual complaints (this one against Mike Smith) alleges that, "Notwithstanding and contrary to these written representations, and in an attempt to punish MACH ONE AVIATION, INC., and to interfere with MACH ONE AVIATION, INC.’s economic relationships with its customers. Defendant MIKE SMITH made false and fraudulent statements to the FAA indicating that his purpose on 18 May 2012 was to get a 'ride' in an L-39 aircraft, and not to make a film production." Similar charges are made against the other two defendants. The suit was filed yesterday, December 10th, 2012, in an LA Superior Court -- less than 48 hours before Riggs' NTSB hearing... the timing is questionable and persons close to the case assert that there are strong and reasonable concerns that the timing and actions inherent in the suit may constitute an attempt by Riggs, via Mach One Aviation, to intimidate the witnesses who have testified against him in written statements to the FAA, and may do so in person before the NTSB. ANN is still wading through the lengthy data contained in the documents, and is still reading the witness and investigator statements. ANN will update this story as soon as we have the opportunity to spend more time with the material provided. In the meantime, Riggs is still scheduled to appear before NTSB Administrative Law Judge, Patrick G. Geraghty, in an NTSB Courtroom located at 1515 W. 190th Street, Suite 555, Gardena, CA 90248 starting tomorrow, December 12 and possibly continuing on through the 13th, beginning at 0930 each day. ANN has correspondents who will be in attendance.